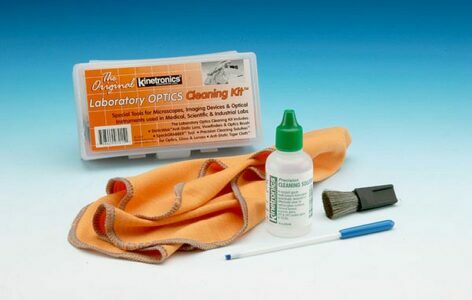 The Kinetronics© Digital Camera Cleaning Kit (CC-020) provides professional tools to clean lenses on digital cameras, camcorders, binoculars, telescopes, spotting scopes, riflescopes, range finders and microscopes. 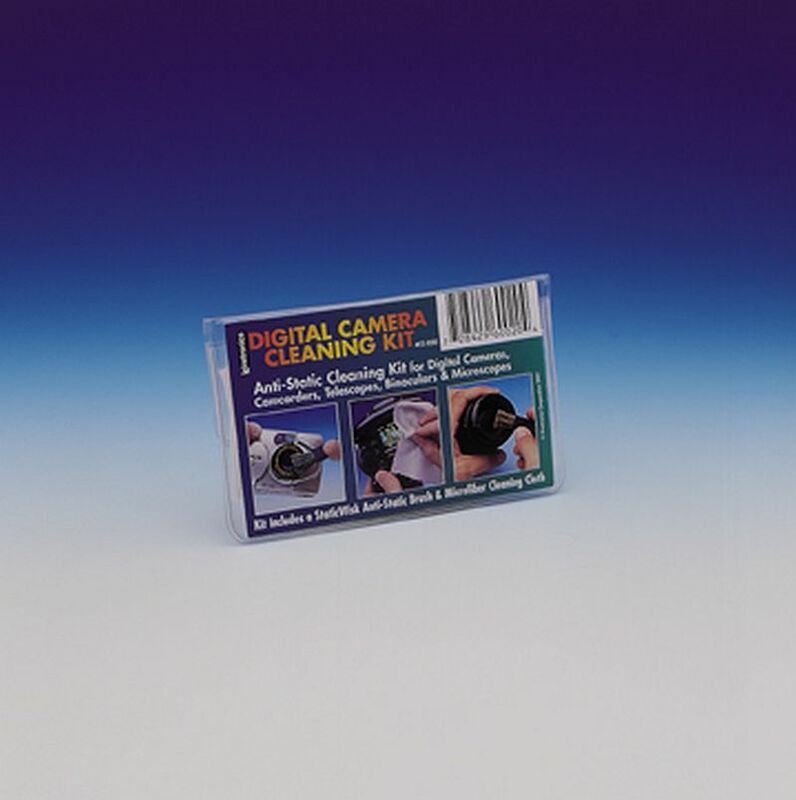 The CC-020 contains a StaticWiskTM SW-020 anti-static lens brush, to dissipating static charges and gently whisks dust, lint and other debris from your lens or viewfinder. 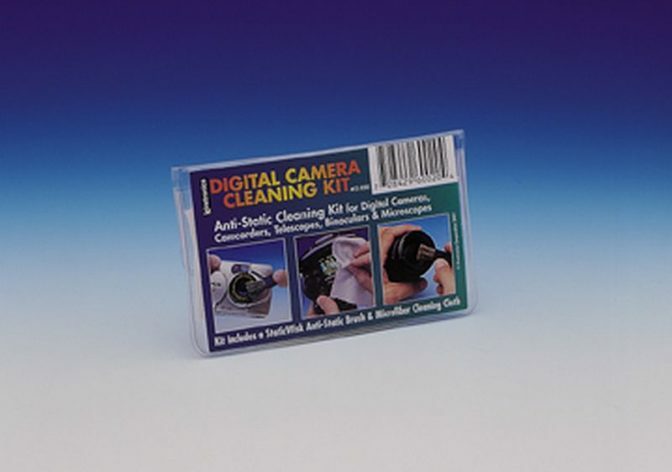 In addition, the Kit contains a MPC Panther cleaning cloth for removing dust and debris from critical surfaces. 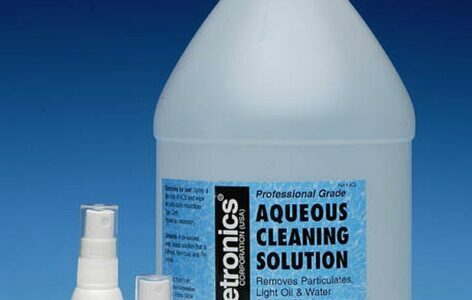 The MPC has hundreds of thousands of small crevices to capture even the tiniest specs of dirt and dust. 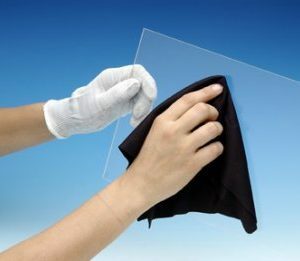 The cloth is also very effective for removing fingerprints and facial grease from LCD screens.